A 27 year old guy named Arun P. Vijayakumar, fooled the Indian media and made himself place in The Hindu – an Indian English language daily newspaper, for a detailed article titled “In search of extraterrestrial life”. He later turned out to be a fraudster. India’s mission to Mars is inspiring young men in the country, well, in a bad way. At least for this guy we are going to talk about. A 27 year old guy named Arun P. Vijayakumar, who fooled the Indian media and made himself place in The Hindu – an Indian English language daily newspaper, for a detailed article titled “In search of extraterrestrial life” has turned out to be a fraudster. 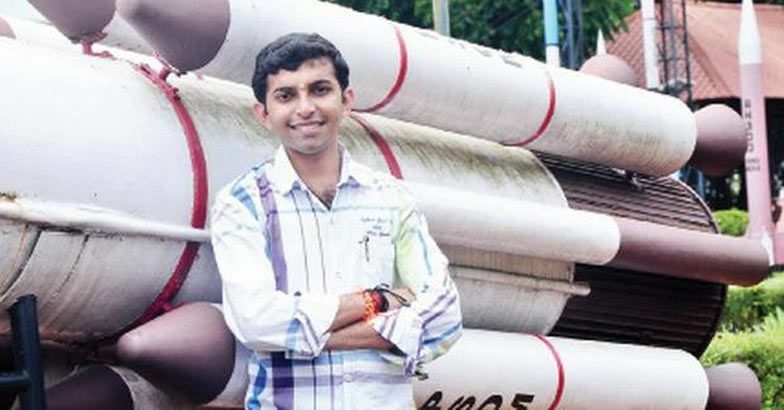 Arun, who is a native of Manimala, Kottayam district in India, had claimed via his Facebook page about his recruitment at NASA as a researcher. Without any solid proof, The Hindu ran an in-depth interview with Arun. The interview reveals Arun’s excitement over his selection, some great quotes that he flaunted and yet another fraud news about his working under Dr. Barbara Lesko in learning theory at Massachusetts Institute of Technology (MIT). It was only after Netizen Police’s crackdown that Arun’s a Facebook organisation that is overseen by a senior police officer and which investigates online frauds. Arun did his M.Tech from Bhopal National Institute of Technology (NIT), India. He worked at Royal University of Bhutan as a lecturer between July 2013 and July 2014. Alas, this rocket will fly without Arun. … and an absolute gem!